At Crackley we believe that sport contributes to the overall education of our pupils by helping them to lead full and varied lives, developing their skills and understanding the importance of team work. Children are encouraged to enjoy sport and achieve to the best of their ability. 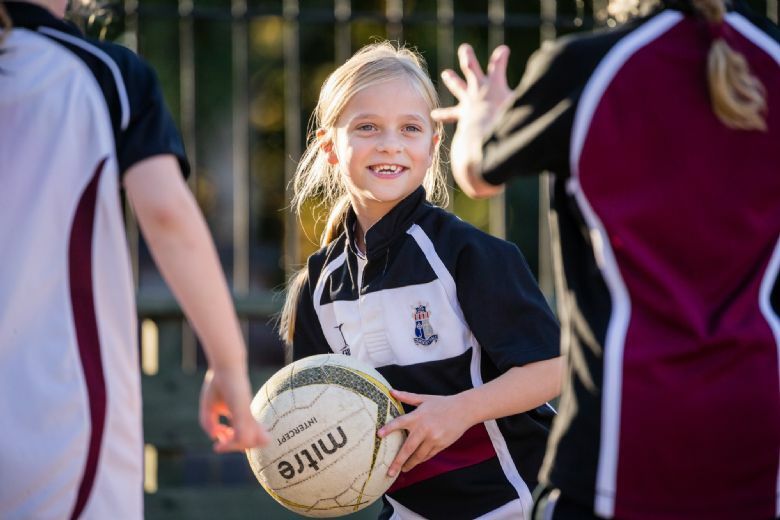 We are able to offer a great variety of sporting experiences supported by a dedicated team of specialist sport teachers, some of whom come over regularly from our senior school at Princethorpe to share their passion and enthusiasm with our pupils. We are fortunate to have a good range of both outside and indoor facilities which we are looking to enhance considerably in the coming years. These include a fully equipped gymnasium, a netball court, a main field for rugby, football, rounders, cricket, athletics as well as a grass area next to the school. As well as our own facilities we also use Princethorpe College, Warwick University and Abbey Fields Swimming Pool. We have an extensive inter-school fixture list with matches against local maintained and independent schools which usually take place after school. We also participate in ISA and IAPS tournaments in a variety of sports. Each year, our pupils give some truly exceptional sporting performances. Their achievements are testament to their hard work and determination which sees many teams across the ages and disciplines securing regional and national accolades. Many of these children go on to form the backbone of sporting teams in their first year at Princethorpe College. "Pupils actively enjoy the wide range of sports available to them. Sporting ability at a high level is evident as the pupils move up the school, resulting in an excellent range of success in local, regional and national competitions. Pupils of all ages develop their physical fitness and skills for particular sports due to the high-quality teaching and coaching. A number of talented pupils have achieved sports scholarships to their senior schools.". Scroll down to see our latest Sports News.